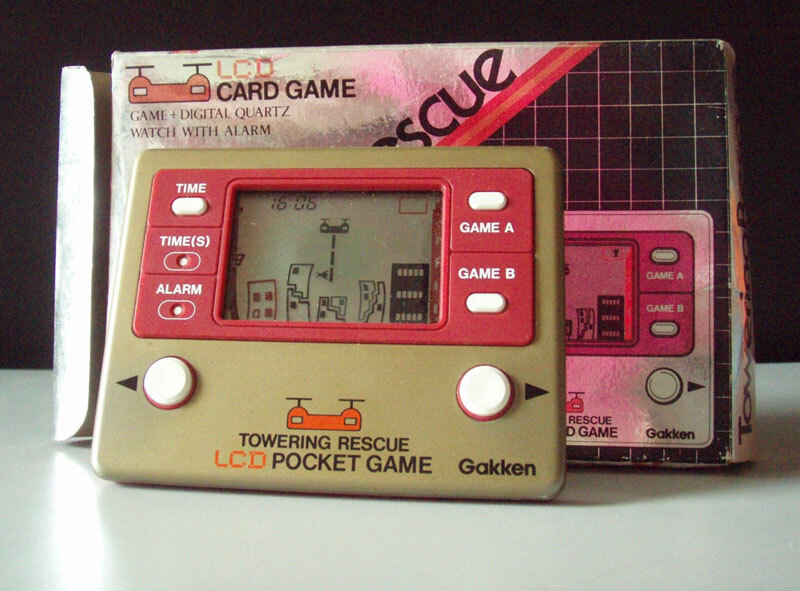 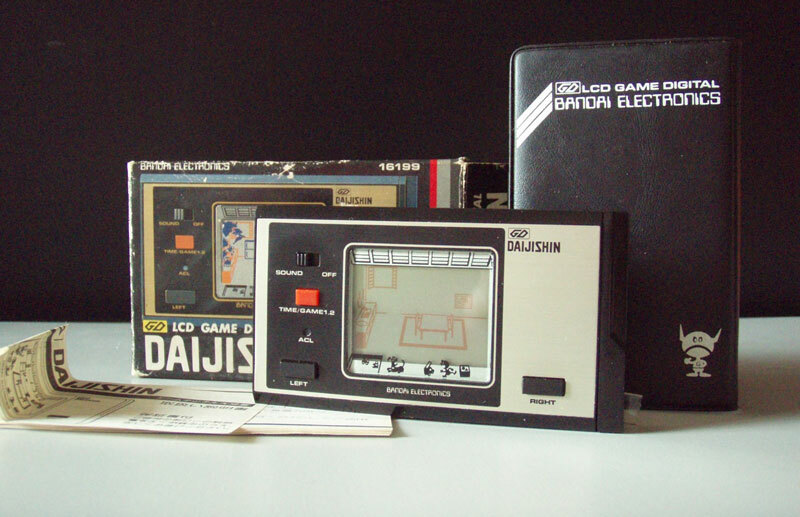 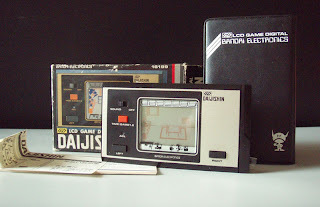 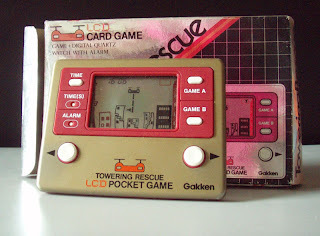 Friend of mine has a collection of some fantastic vintage LCD games. 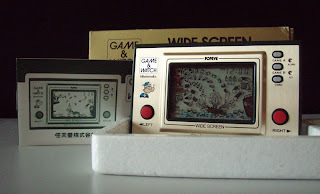 These have got to be worth a good chunk, and I would love to get them just to have in my collection. 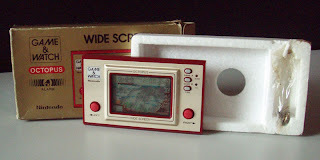 Check out the items in her Etsy shop. 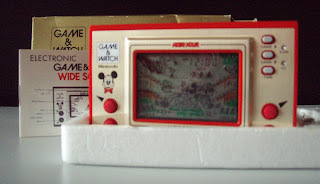 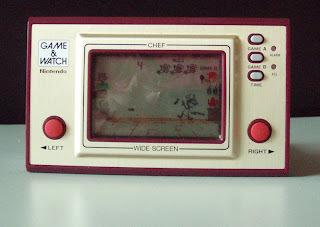 1982 Nintendo Game and Watch: Mickey and Donald (link). 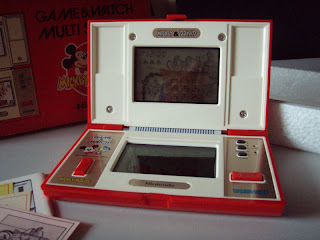 Hey, it's the first ever Nintendo DS!